Not every individual with a visa has the legal right to work. Employers have an obligation to confirm the legal right to work for those employed by their business, including those engaged through labour-hire and sub-contractors. The Department of Home Affairs recommends employers check employee’s visa work rights with VEVO regularly, a process that is manual and inefficient for employers of large numbers of visa holders. 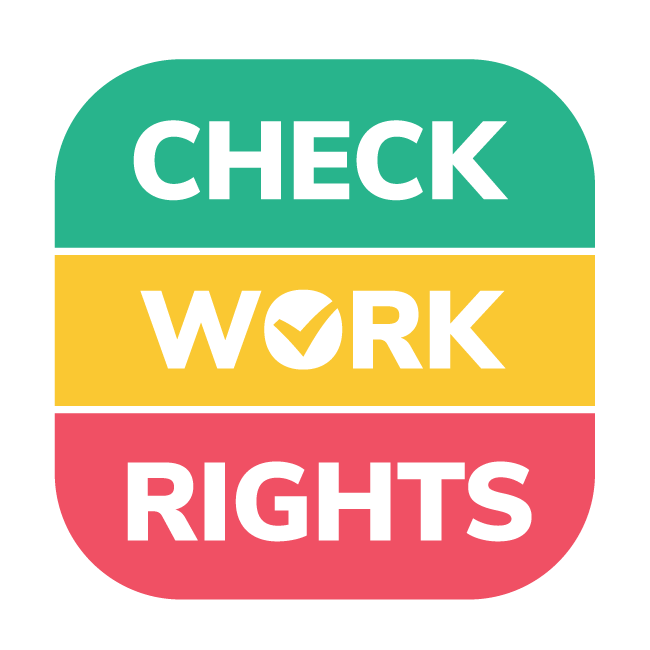 Checkworkrights is a platform that streamlines this process based on an innovative and simple to use smart phone / tablet app as well as a comprehensive cloud based management and reporting suite.